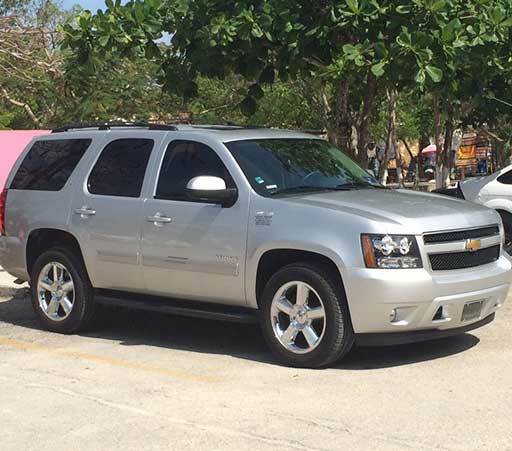 Discovery Mundo Luxury Wedding Transportation in Cancun is a unique style and comfortable services for wedding couples and travelers arriving to this paradise for the wedding. 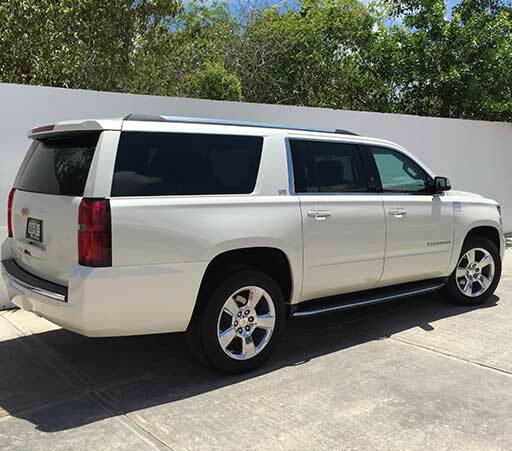 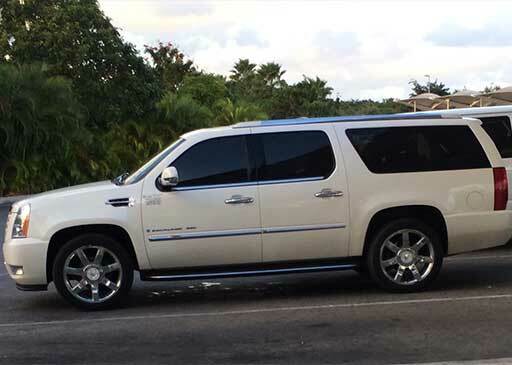 This type of transportation works from Cancun Airport to your transfer destination (hotel, resort,etc) in Cancun, Riviera Maya, Playa del Carmen or Tulum. 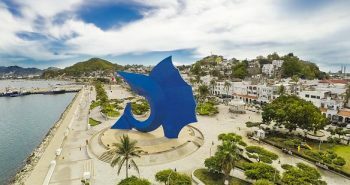 The price may vary depending on the number of passengers, the number of shuttles and the destination. 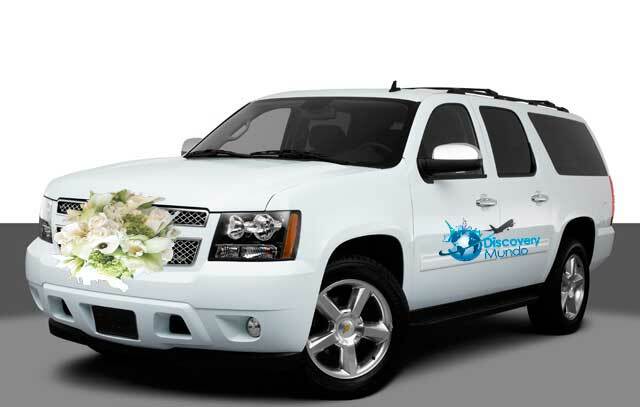 You can contact Discovery Mundo personalize package and help you with your wedding transportation in Cancun. 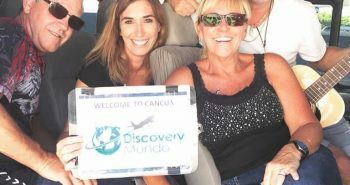 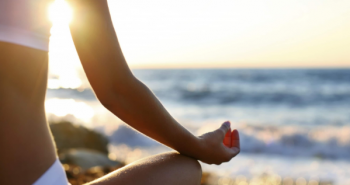 Also you can pre-book a tour, activity, visit an island or one of the many things to do.